Gain top tips for winning at point of sale. Shoppers buy more when it is easier to shop because we shop without knowing how we shop. 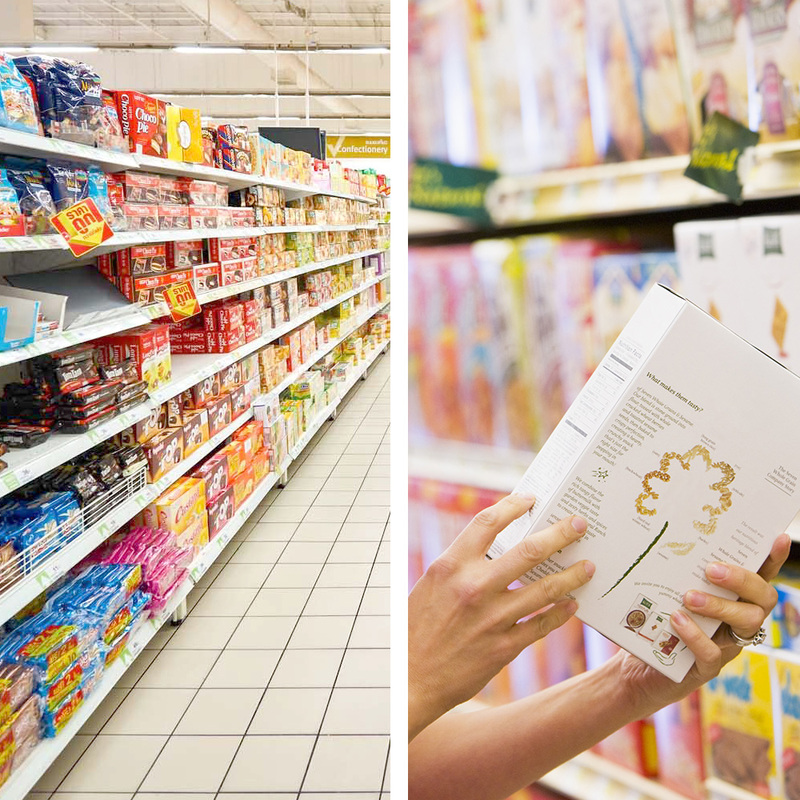 Shelf, POS material and pack help your brand to attract and convince the shopper. Also experience VR immersion for evaluating activation and packaging design.